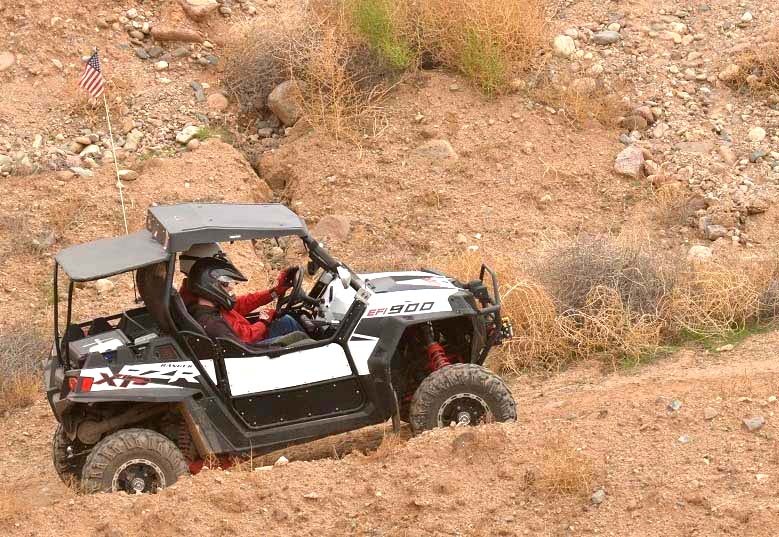 If operating an off-highway vehicle (OHV) is part of your plans, the Arizona Game and Fish Department (AZGFD) urges everyone to put safety first. The Consumer Federation of America reports that most OHV fatalities occur in July. Wear a helmet. They’re required for all operators and passengers under the age of 18, but are strongly recommended for everyone. It’s also advised that all OHV enthusiasts, whether new to the hobby or veteran riders, take a safety education course. Numerous in-person and online courses are designed to teach off-road motorists how to operate their vehicle safely and responsibly. As an added bonus, insurance companies may offer discounted rates for people who have completed an OHV safety class.